It seem the year has gone so fast and before we know it is “Let’s Celebrate” day. I hope everyone is finishing up on your projects on time to enter the CWA contest. 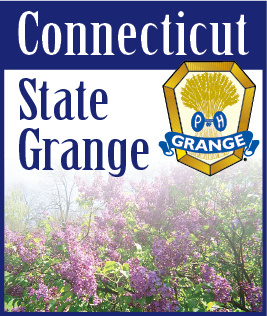 Just a reminder; don’t forget all entries must have your name, the Grange it is from. With the baking and craft contest we would appreciate if you would put on your entry weather it is a junior or adult entry. Betty Jane is still looking for recipes for the Eastern States Grange Recipe book. She needs recipe for soup, salads, and appetizers.